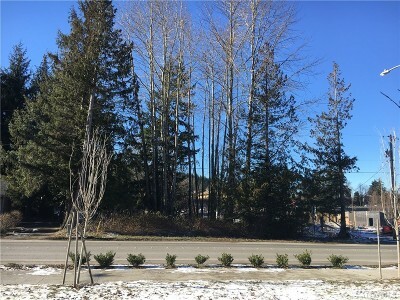 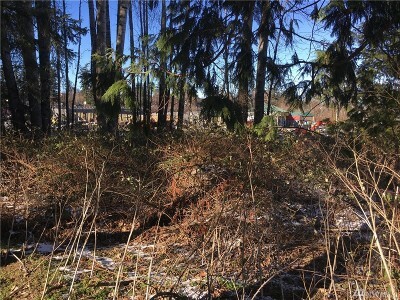 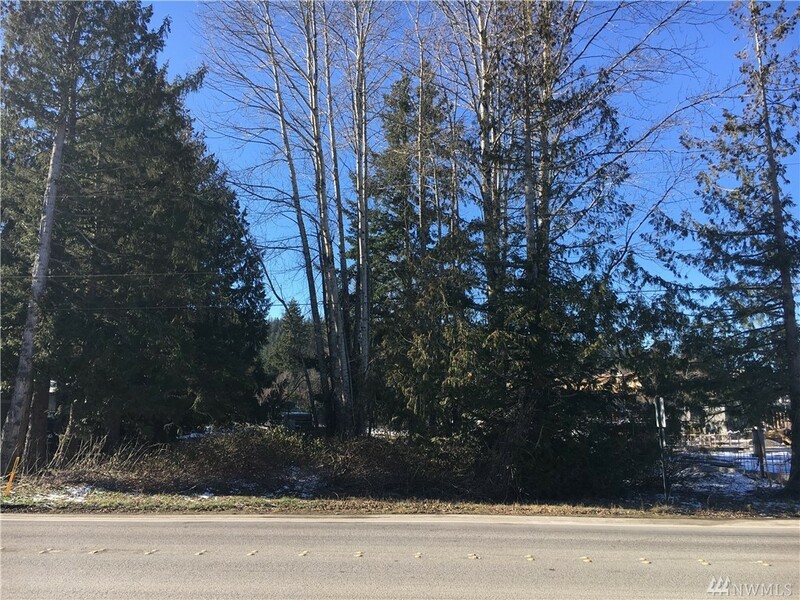 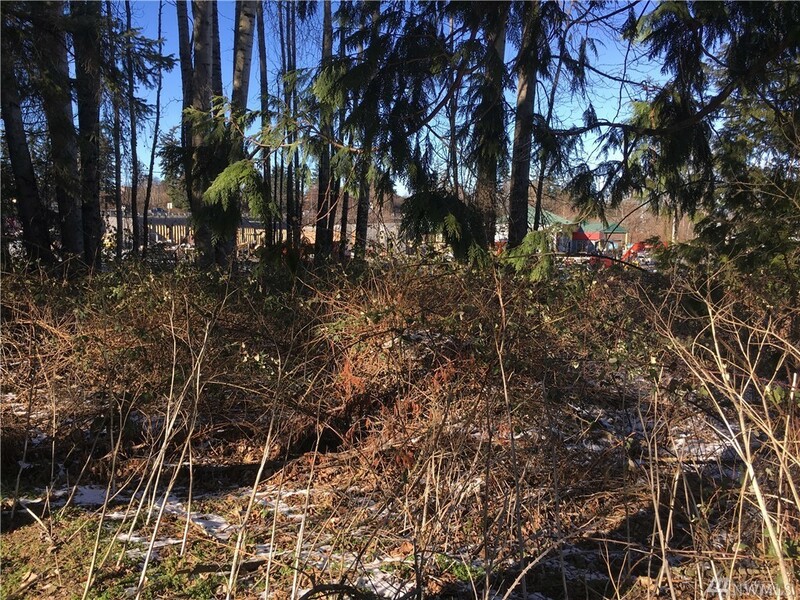 lot: 9148 sq ft | Residential Lots & Land - MLS# 1408778 Courtesy of RE/MAX Whatcom County, Inc.
Rare commercial lot for sale in an up coming location on Lincoln. Across from WWU park and ride and close to new housing developments, this 9,148 SF lot has lots of possibilities. 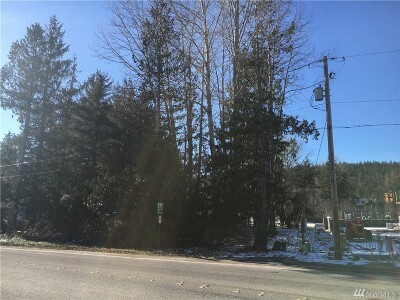 Great traffic and 98' along Lincoln St.